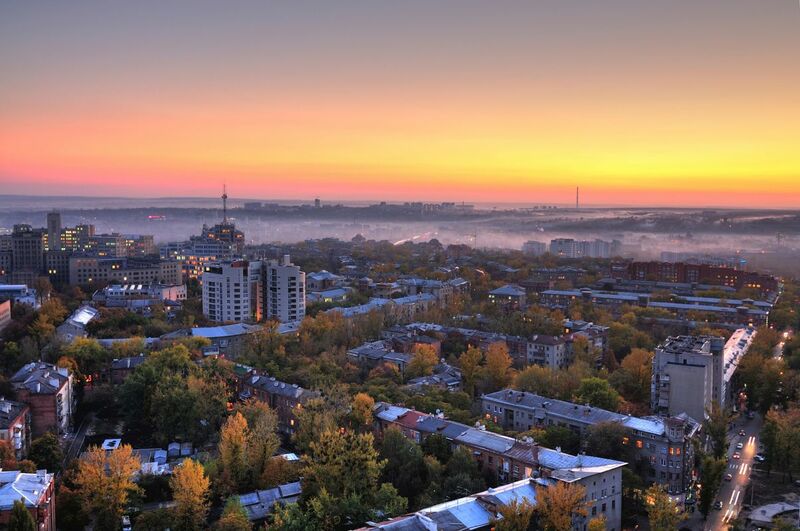 impressive metro through Kiev, where you'll find attractions like monastic caves, modern nightlife, museums dedicated to rural folk traditions and Chernobyl. Of course, you'll have to run up the Potemkin Stairs in the port city of Odessa, filming location of the classic film The Battleship Potemkin. 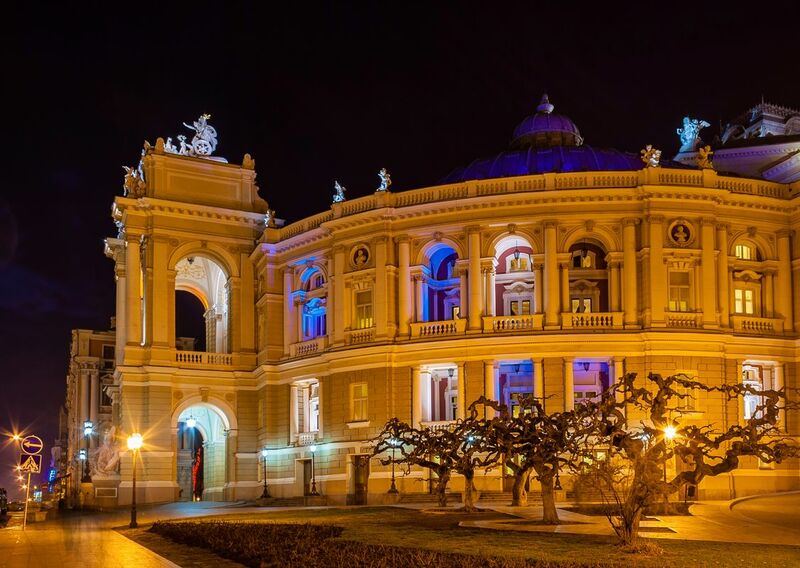 Or take a week to explore the beautiful Dniester River and the majestic Carpathian Mountains. Don't forget to try unique Ukrainian dishes like borscht (beetroot soup), salo (pork fat on bread) and varenyky (moreish dumplings). I loved traveling in Ukraine - it's got amazing summer produce, beautiful fields of sunflowers, and a really interesting history. A country in the midst of political and economic change, Ukraine is at an interesting point in its young life as an independent state. 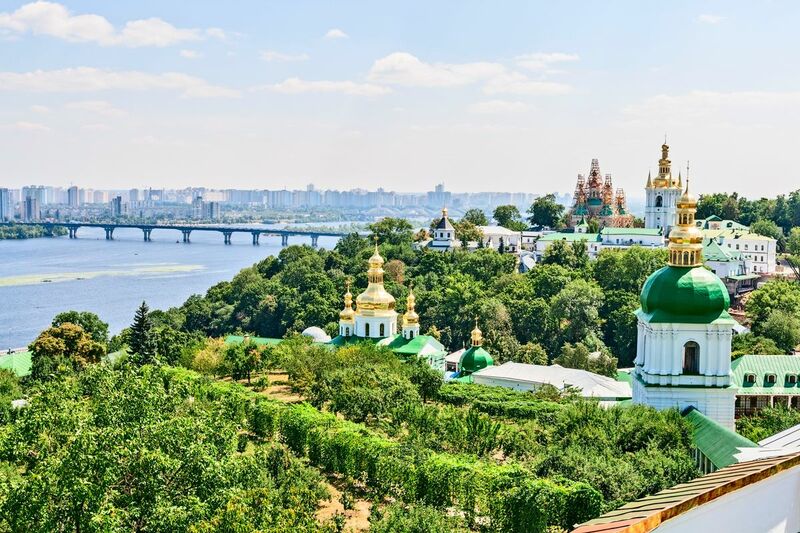 The country struggles with its divided Ukrainian and Russian ethnic split, but this perhaps only makes it a more intriguing place for the traveler. The Eastern part of the country has a more Soviet feel to it while one who is on the elusive quest to find the "real Ukraine" might look for it in the West. 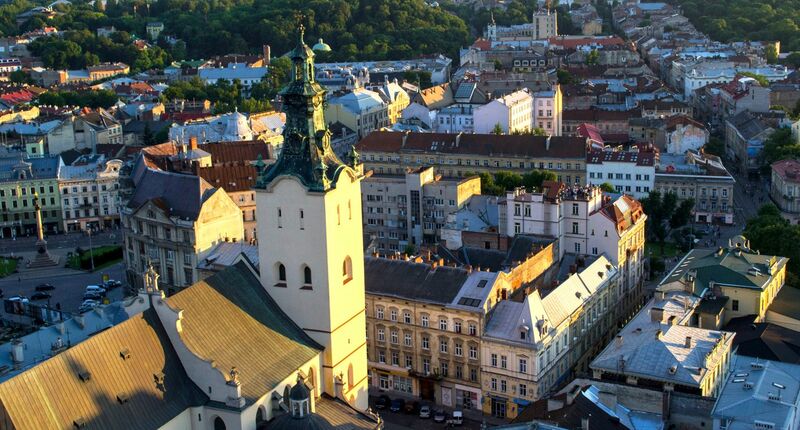 From the elegant European-looking cities of Lviv and Chernivtsi, to the religious centers of Kiev and Chernihiv, to the shady boulevards and parks of Odessa, to the bucolic scenery of Podillia and the Carpathian Mountains, to the dramatic coastline of the Crimea. This is all Ukraine. But like nearly any place, the country is best understood through its proud people, and you should make every effort to seek out their conversation and companionship while traveling here in Europe's biggest country.